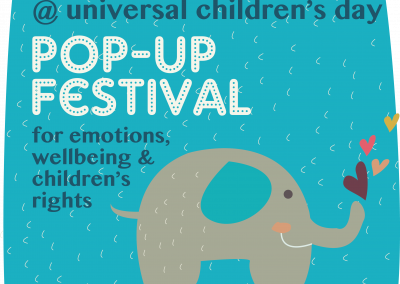 Posts, images, tweets and tips for share and amplify this event on social media. 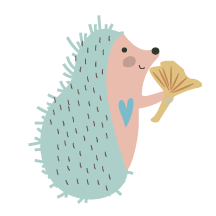 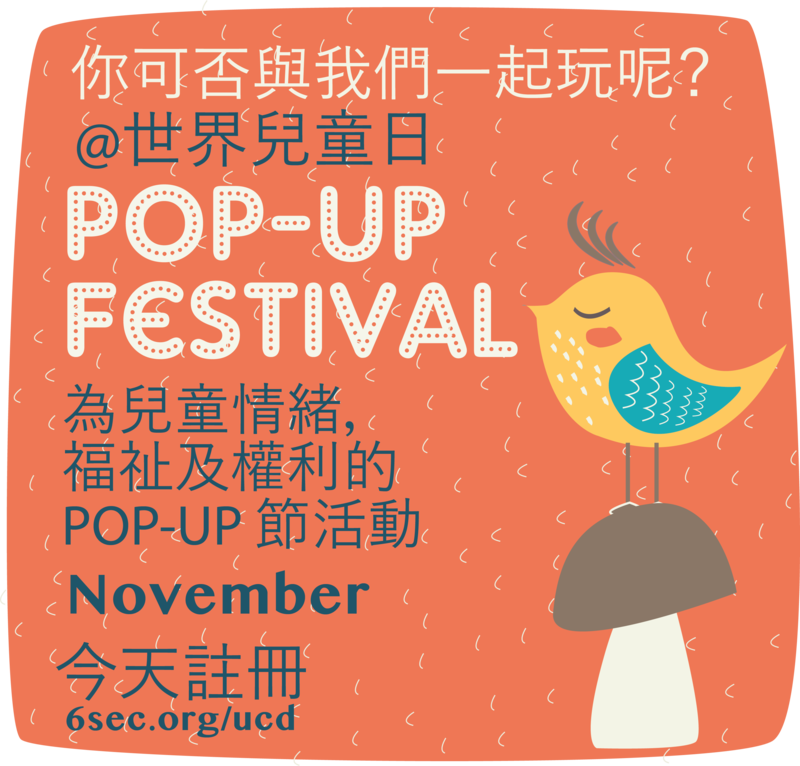 We want EVERYONE to know about the POP-UP Festivals – we’re actively sharing on our social media networks and we hope you will too. 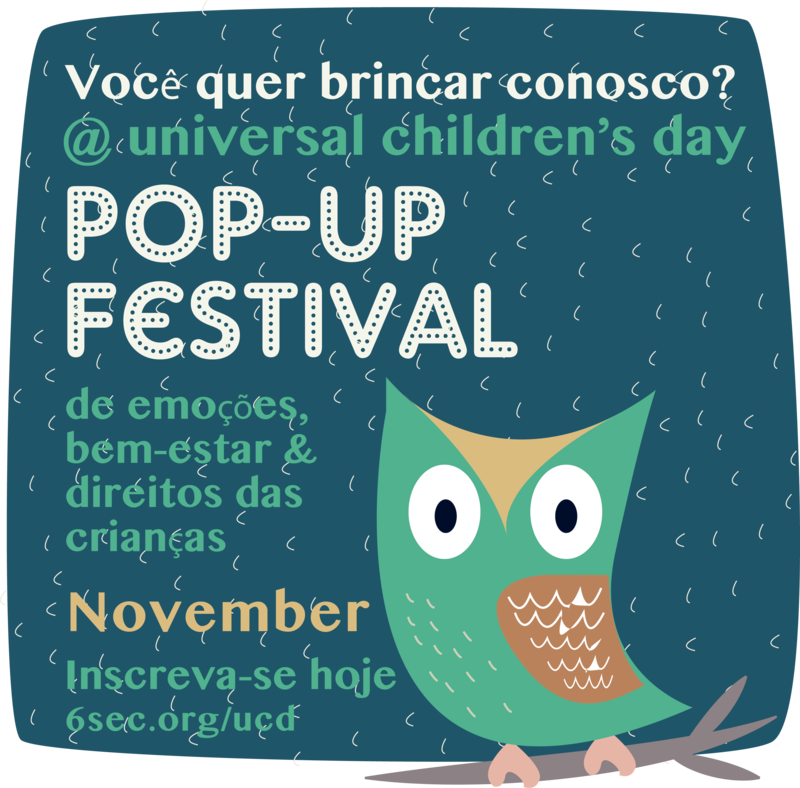 Beautiful global event for U.N. Universal Children’s Day. 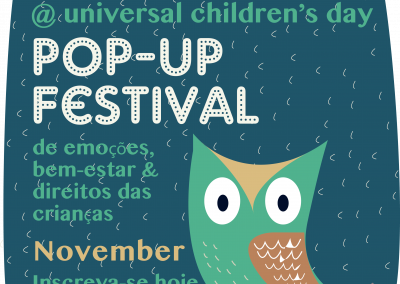 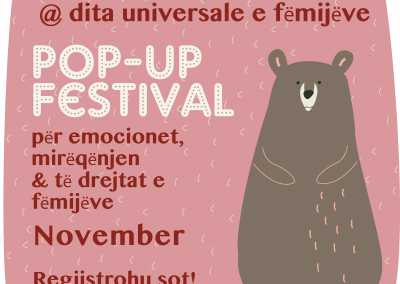 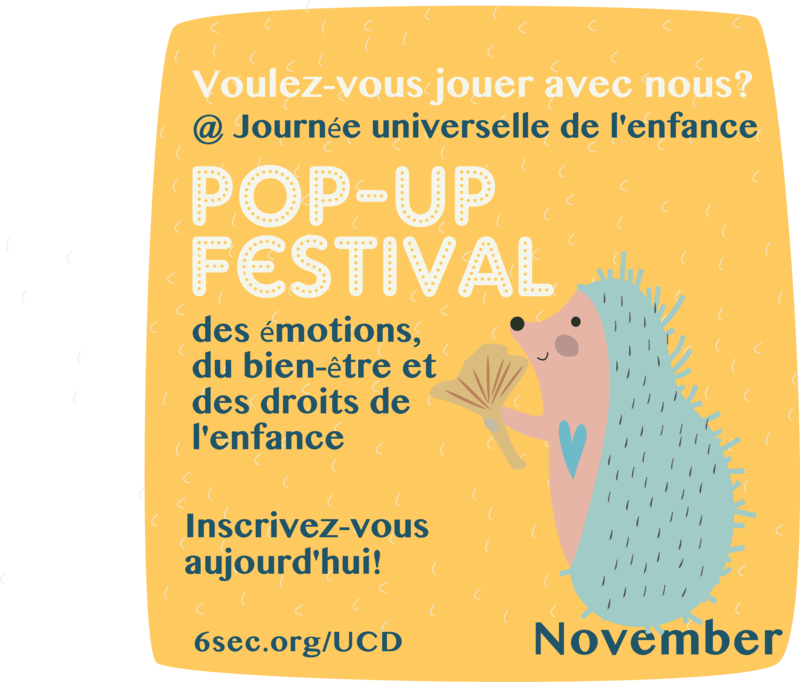 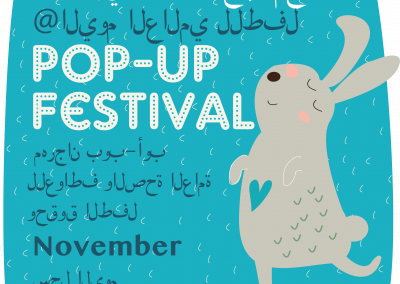 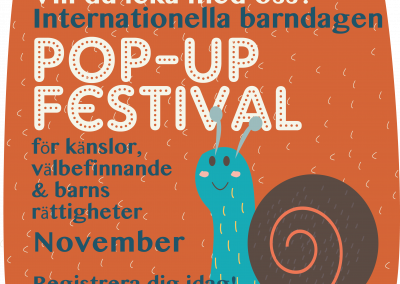 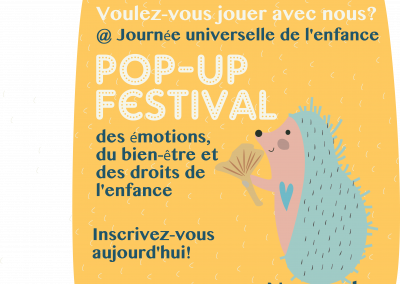 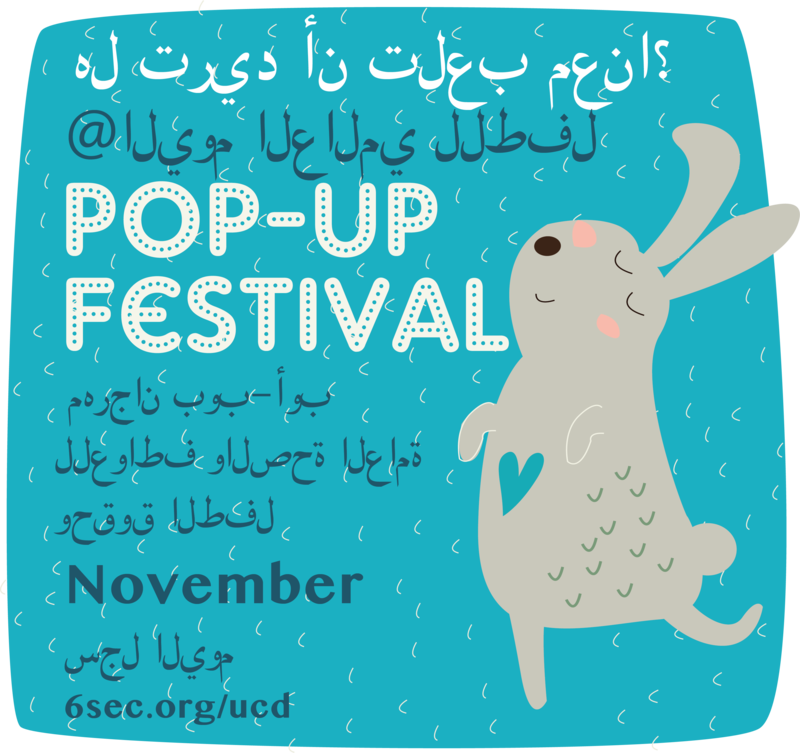 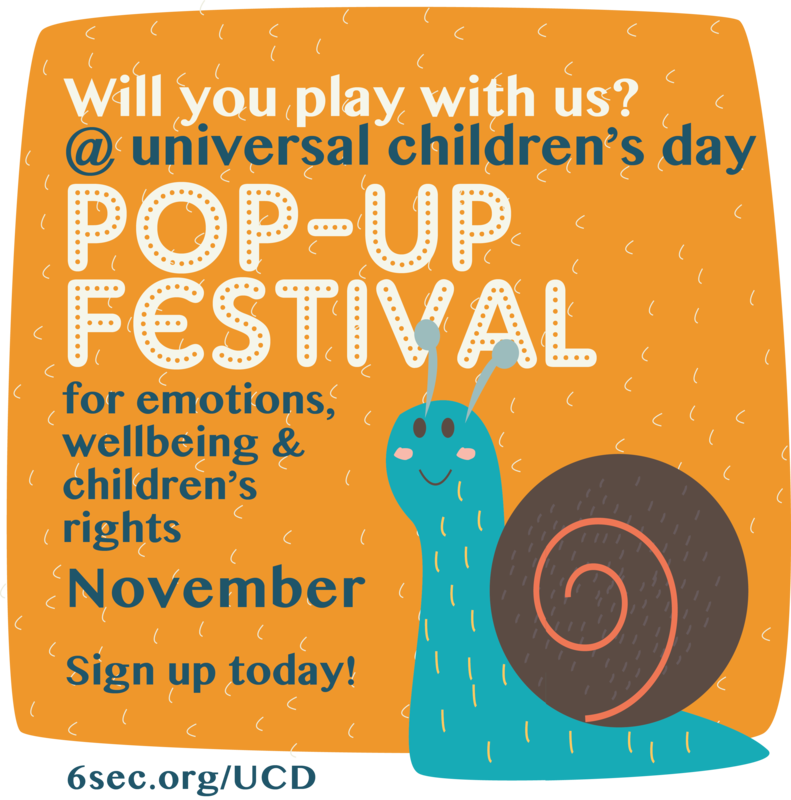 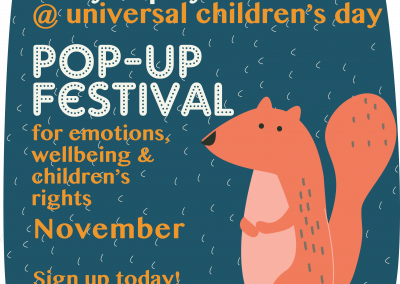 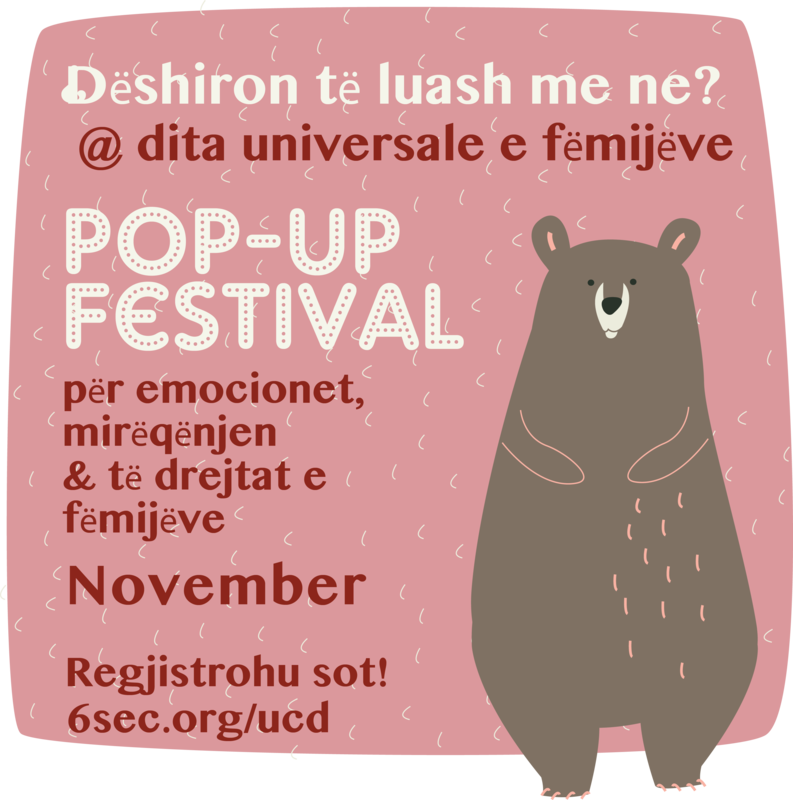 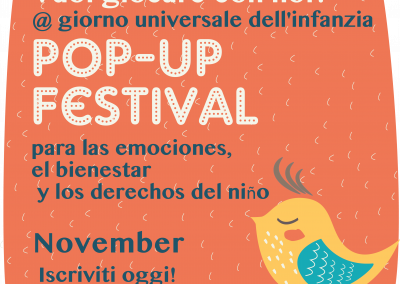 Volunteers in 157 countries holding free “POP-UP Festivals of emotions, wellbeing, and children’s rights” this November. 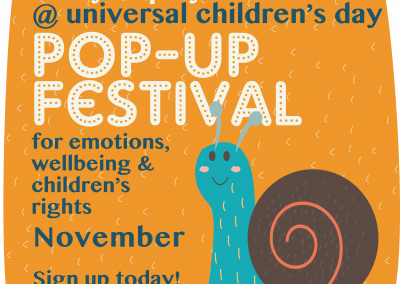 Children, parents, teachers etc come and explore with hands-on activities… celebrating, connecting, gaining new awareness in a positive way. 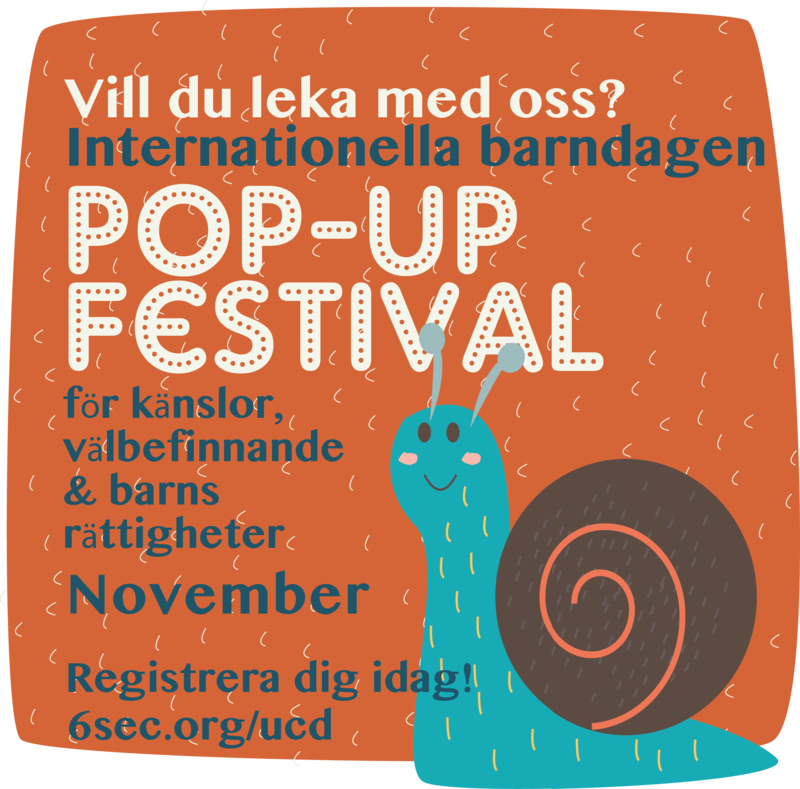 The POP-UP Festivals can be in a living room, class room, meeting room… for any size… all with easy materials for next to no cost. 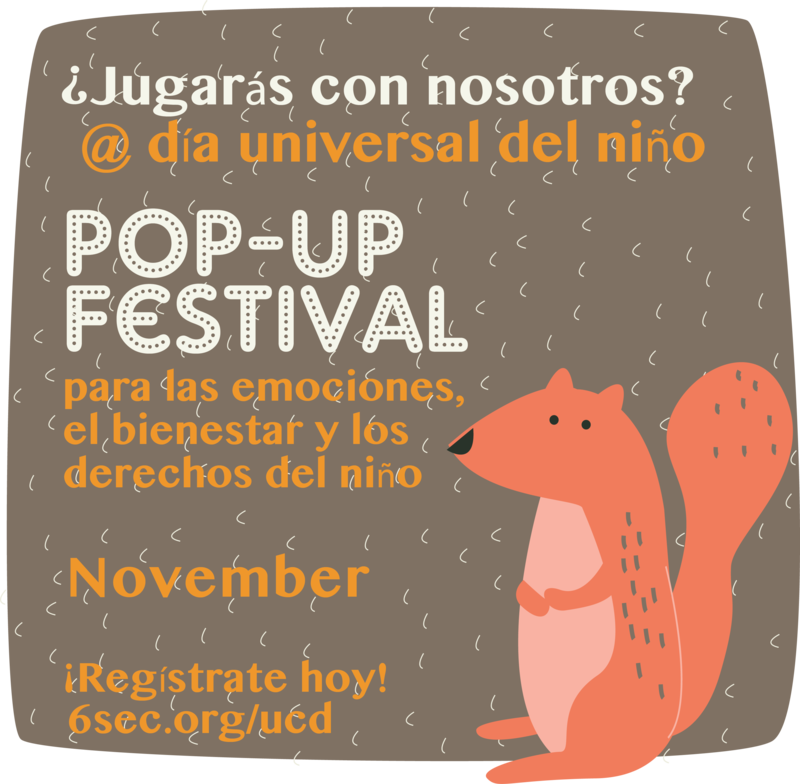 Excited for #EQChildrensDay! 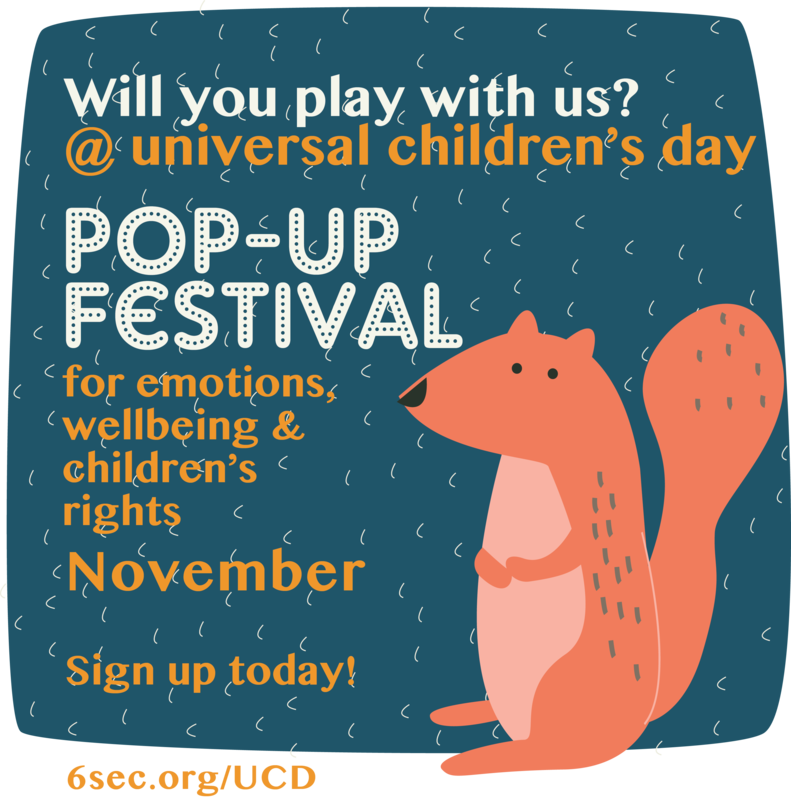 Details & sign up on http://6sec.org/ucd — check out the map of where it’s happening all around the globe! 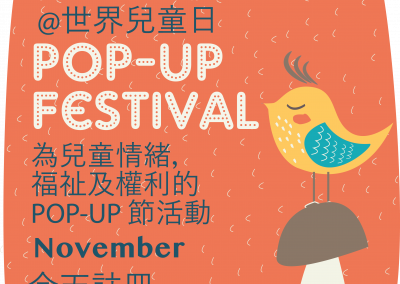 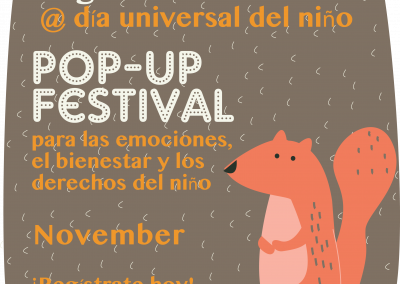 What’s a Pop Up Festival for Children’s Day? 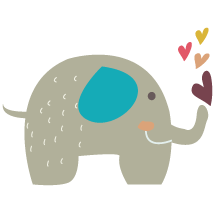 Relationships: Listening is Learnable – emotional intelligence helps! 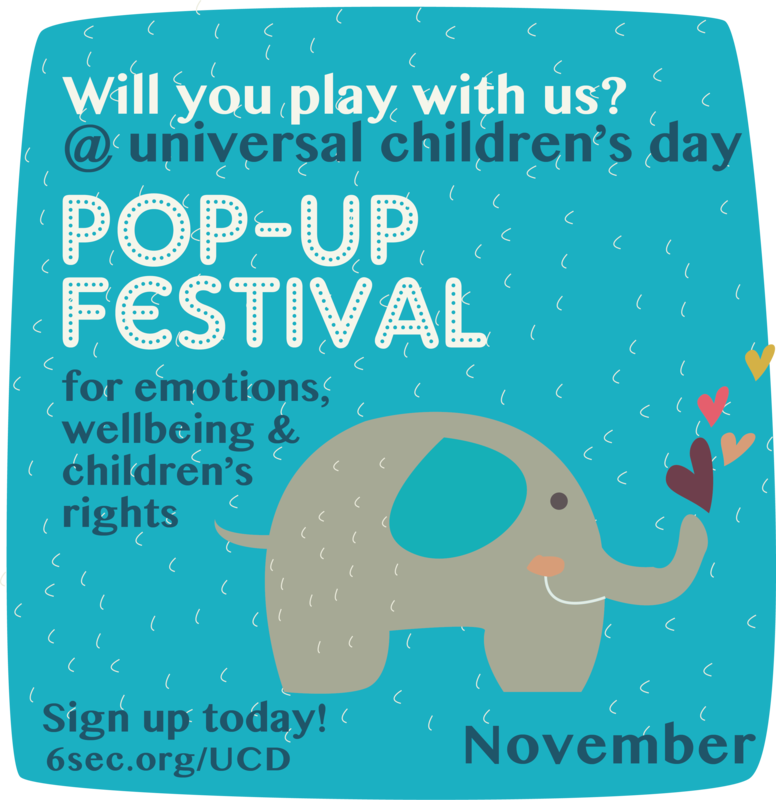 Hashtag: The United Nations uses #ChildrensDay for their communication, so we do too, adding EQ for #EQChildrensDay. 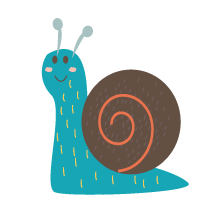 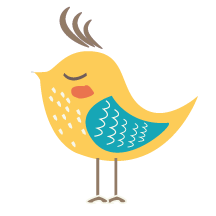 Some accounts to @mention in your tweets — please let us know if you have more! 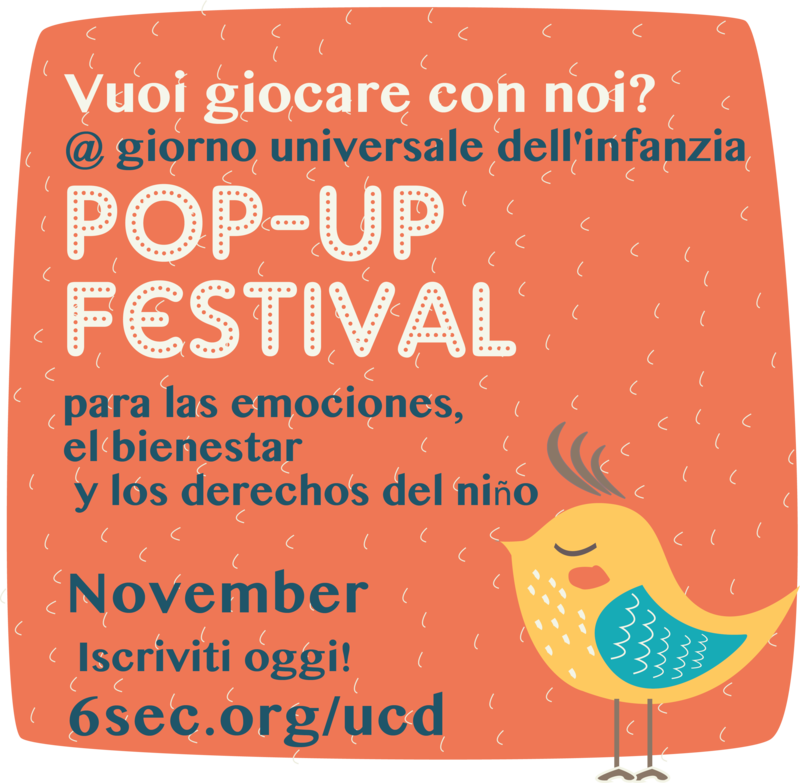 @UNICEFC4D C4D is an empowering way to improve the health, nutrition and other outcomes for children and their families.